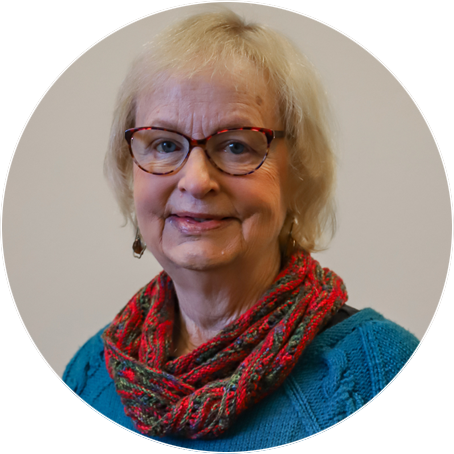 Cynthia has been an active library supporter since moving to Redmond in 1979. As a former member of the Redmond Library Board, she worked to unite all libraries in Deschutes County as the Deschutes Public Library District. She also served on the Redmond building committee in 1996 to establish the Redmond Library in its current location. Cynthia and her husband delight in visiting their eight grandchildren and when not with family, they enjoy hiking and exploring the beautiful state of Oregon. Library Affiliation: Member of the Deschutes Public Library District Board and Novel Idea Community Nominating Committee. Past member of the Redmond Library Board and Redmond building committee. Previous Occupation: Co-owner Paulina Springs Bookstore in Redmond, Elementary School Teacher at Evergreen Elementary, founder of cooperative pre-school in Redmond. Organizations: Court Appointed State Advocate, past member of Downtown Redmond Merchants Association. Linda was born in Hood River, OR and has lived in Oregon most of her life. Her career is in land use planning and local government administration, working primarily with and for cities and counties. She has lived in Sisters, OR for 11 years and has been involved with the Sisters Library since 2005. Her avocation is weaving and she has been active in fiber arts organizations for many years and currently teaches workshops and seminars. Other interests include camping, hiking, canoeing and other outdoor activities with her husband, Tom, and golden retriever, Koda. Library Affiliation: Member of the Deschutes Public Library District Board. Member of the Friends of the Sisters Library, and the Friends Art Subcommittee; past member of the Deschutes Public Library Budget Committee. Education: B.A. in Geography and Urban Studies, Portland State University (1966). Previous Occupation: Consultant in land use planning and local government administration; Planning and Community Development Director for City of Beaverton, OR; County Planning Administrator and member of the Ada County, Idaho, Board of Commissioners. Memberships: Fellow of the American Institute of Certified Planners, national honorary. Organizations: Immediate Past President of Association of Northwest Weavers Guilds; Past editor of Complex Weavers Journal, national fiber arts publication; member of several environmental organizations. 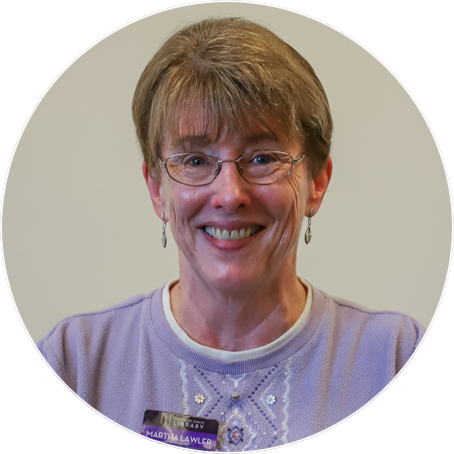 Martha was born in Annapolis, Maryland and raised in Monterey, California. She and her husband Tom moved to La Pine in June 2004 just 4 days after she retired from her 25+ years as an employee with the State of California. Becoming involved with the La Pine Public Library was her first volunteer activity in the community. Martha and Tom happily serve as staff to their 6 cats, all of them rescues. In addition, they enjoy traveling, bird watching, hiking, and geocaching. Library Affiliation: Member of the Deschutes Public Library District Board. Past member of the Library District Budget Committee and the La Pine Library Advisory Council. Education: Bachelor of Arts from the University of California at Davis (1973). 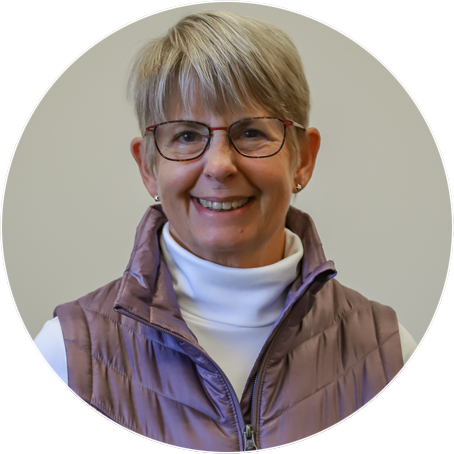 Organizations: In addition to her volunteer duties with the Library District, Martha volunteers with the La Pine Chamber of Commerce & Visitor Center and with the Sunriver Nature Center. 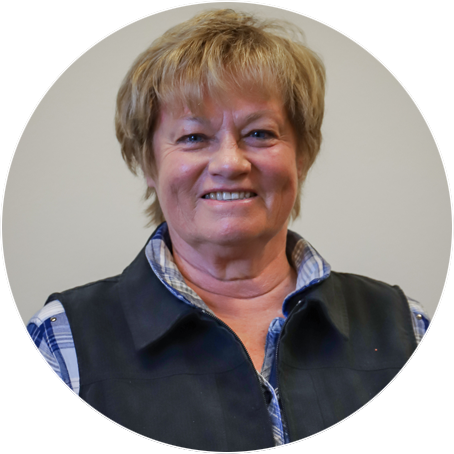 Ann has lived in Central Oregon for 30 years and has been an active supporter of libraries since the mid-1990s when she worked on the campaigns to establish the Deschutes Public Library District and pass the bond issue to build the Bend Public Library. She was a founding board member of the Nancy R. Chandler Visiting Scholar program. Library Affiliation: Member of the Deschutes Public Library District Board. Member of the Library District Budget Committee. 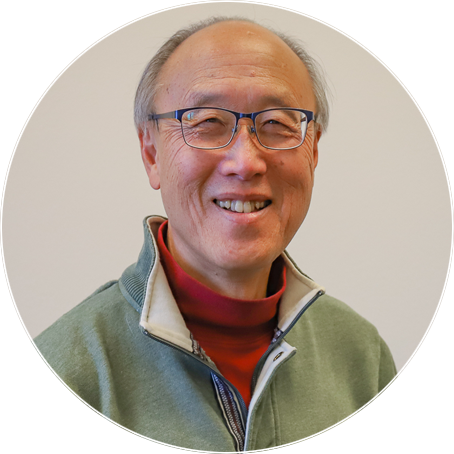 Board member and past president of the Deschutes Public Library Foundation and past member of the Bend Library Advisory Council. Education: B.A. in Journalism from the University of Oregon (1974). Previous Occupation: Development Director for the Stanislaus (CA) County Library System; reporter and editor for The Bulletin. Memberships: Senior member of the Society for Technical Communication, member of Kappa Tau Alpha, national journalism honorary society. Ray was born in China and moved to the United States when he was three years old. His father worked for the United Nations and was the Director of Intern Programs. Ray had a career in cancer research and business development. He is the Volunteer State President of AARP Oregon. Ray is a member of the Nature Printing Society and creates plant and fish prints (Gyotaku). Ray and his wife Chris have lived in Central Oregon since 1991. They enjoy gardening, bird watching, canoeing, traveling and agility training with their Corgi dog, Toomii.